Greetings Family and welcome to a new edition of Making the Connection. "Why do you teach?" Join your host Soke Haisan Kaleak and his co-host Salim abdur Rashid Hanshi, this evening at 8pm. 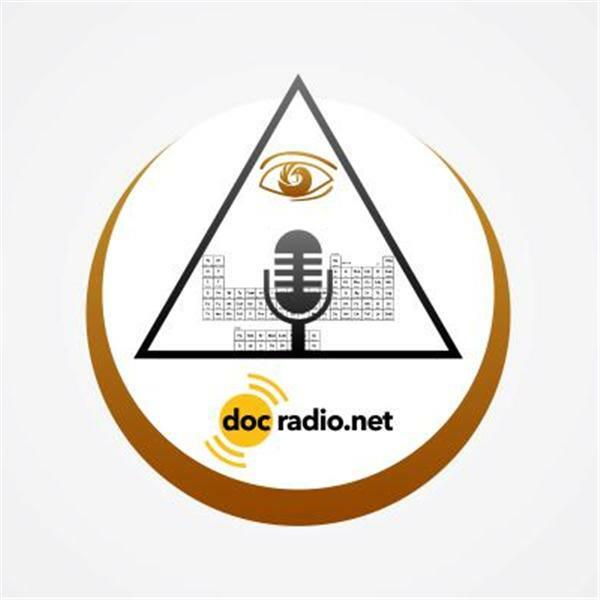 @Docradio.net or Call in to speak with your host. Let us know your opinions, as All opinions are respected here. AND remember it would not be family without you!